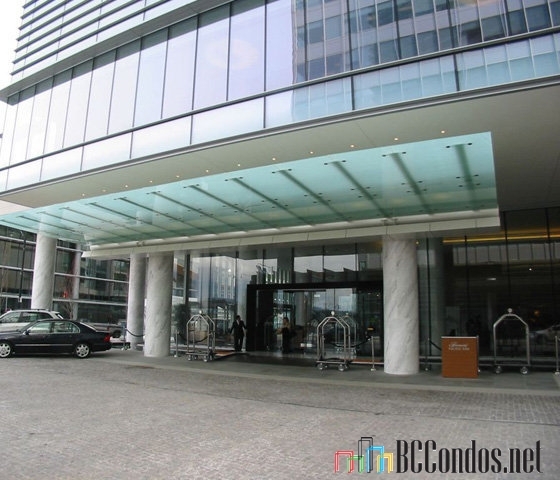 Fairmont Estates at 1011 W Cordova Street, Vancouver, BC V6A 1M8, Hotel Floors 1 - 22 - 415 rooms and a residential strata portion floors 23 - 47 - 175 suites. 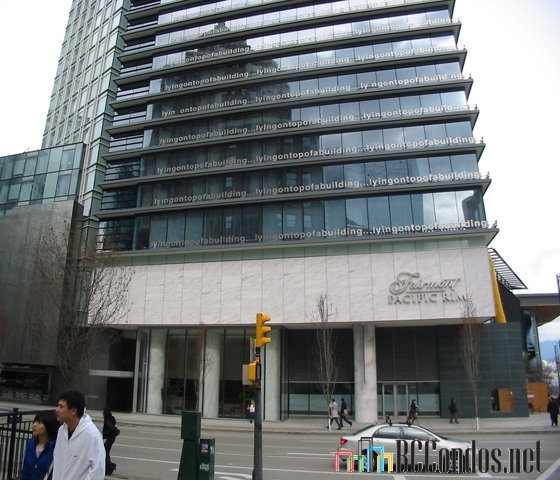 Strata Plan BCS3699. 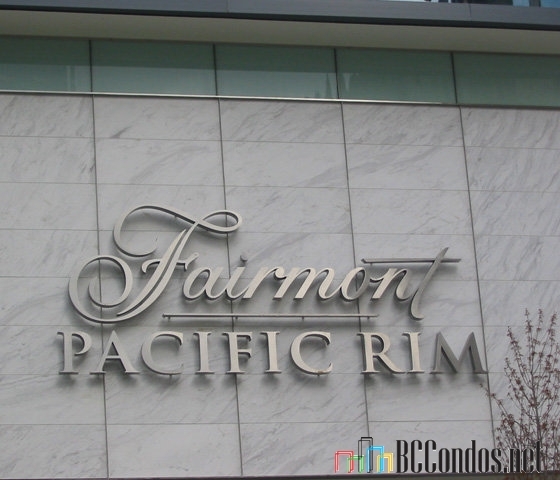 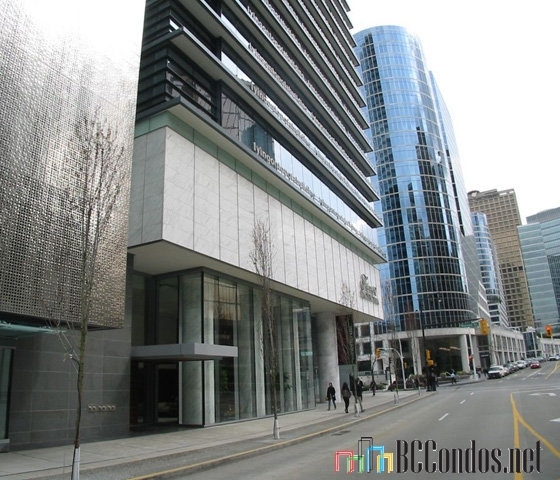 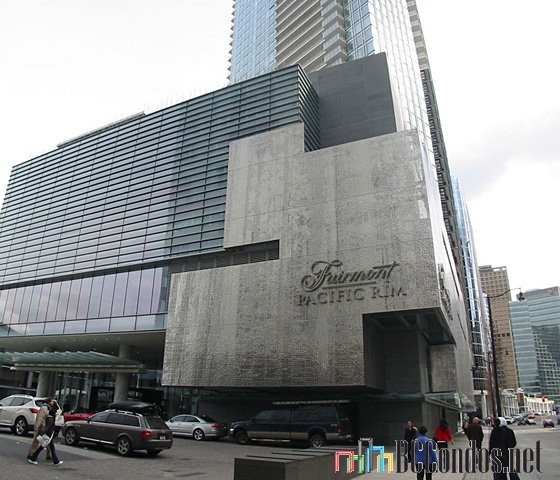 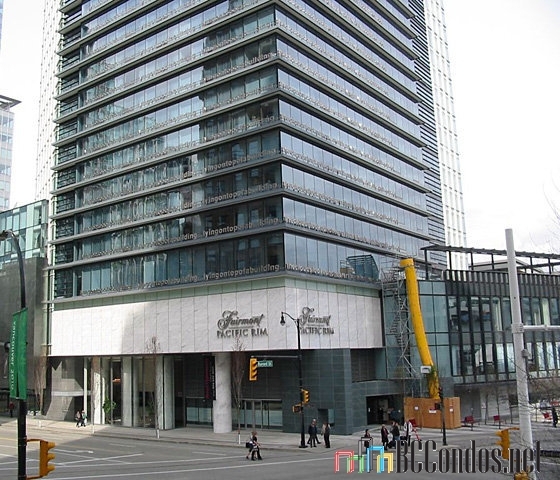 The Fairmont Pacific Rim Hotel is at 1038 Canada Place and occupies the 1st to the 22nd floor of the Fairmont Pacific Rim Tower. 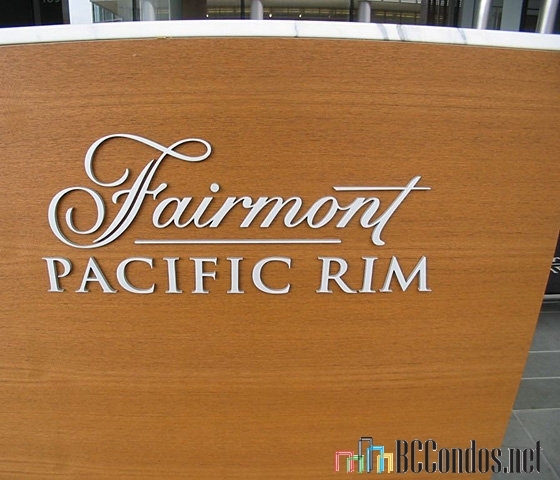 Fairmont Pacific Rim Estates which are live / work residential suites are from the 23rd floor to the 47th floor. 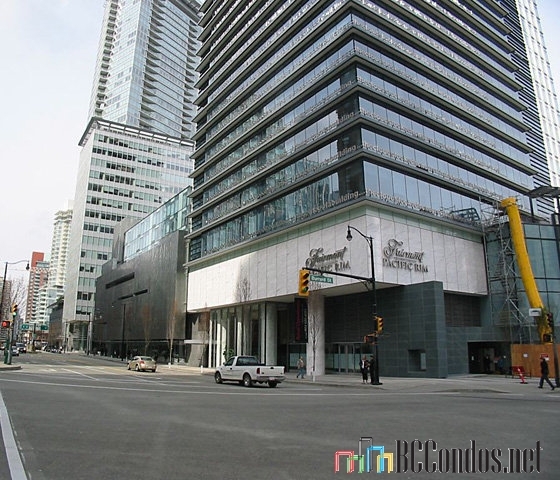 The 45-storey tower is approximately 800,000 sq.ft. 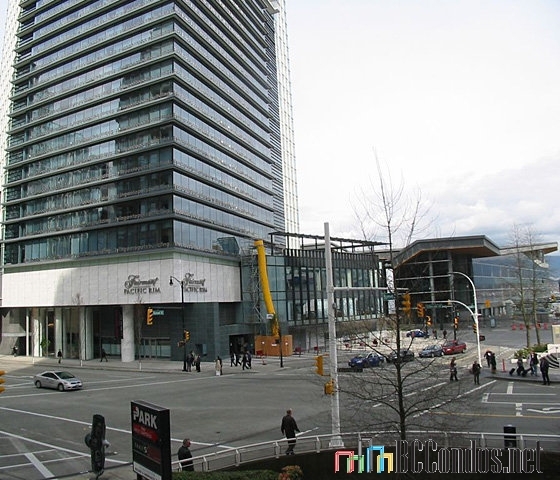 tower south of the convention centre and to the east of Shaw Tower and is 458 feet high. 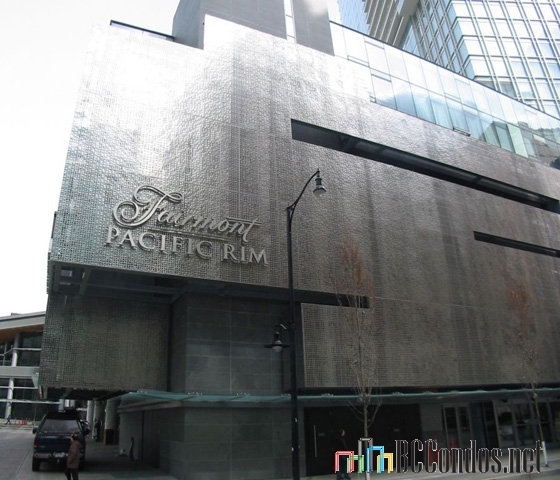 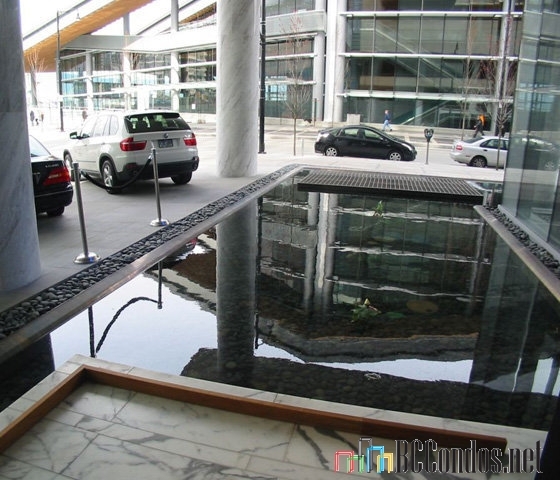 Fairmont Pacific Rim is located in the heart of the historic port and financial district at the edge of Coal Harbour. 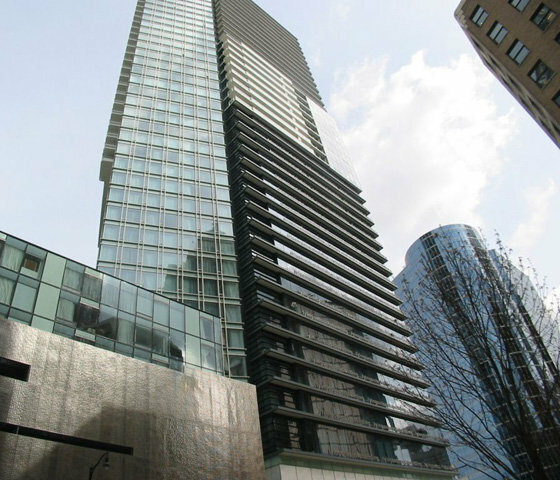 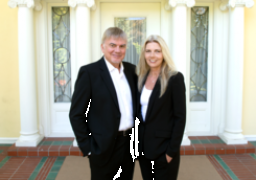 2602 1011 W CORDOV.. 2 Bed, 3 Bath,1870 Sqft. 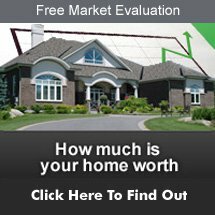 $4,180,000 RA Realty Alliance Inc.